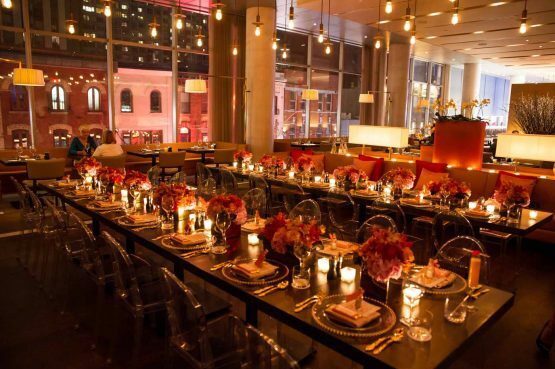 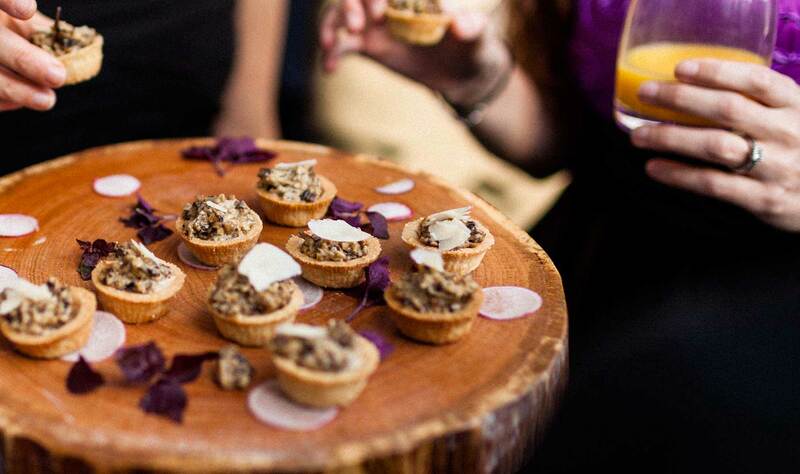 We are pleased to offer direct-to-venue catering services in Toronto and beyond. 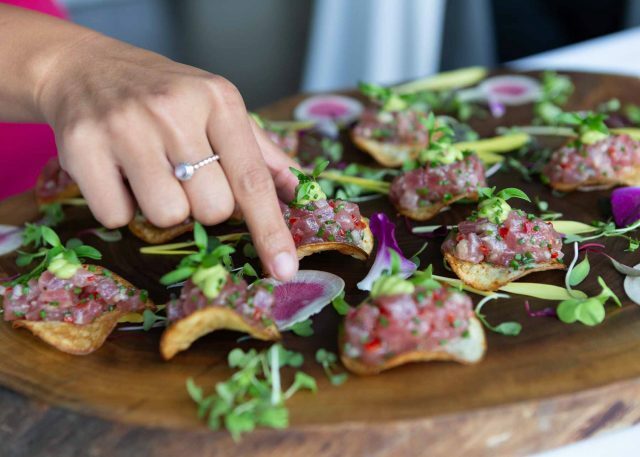 Our catering packages—which focus on chef-driven cuisine and fresh, seasonal ingredients—have been carefully crafted by our culinary experts. 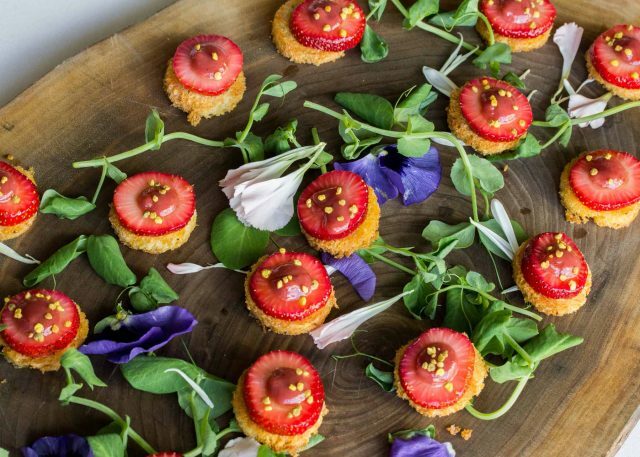 We offer a variety of plated and reception-style menus that are perfect for any occasion—from weddings and social celebrations, to corporate events and more. 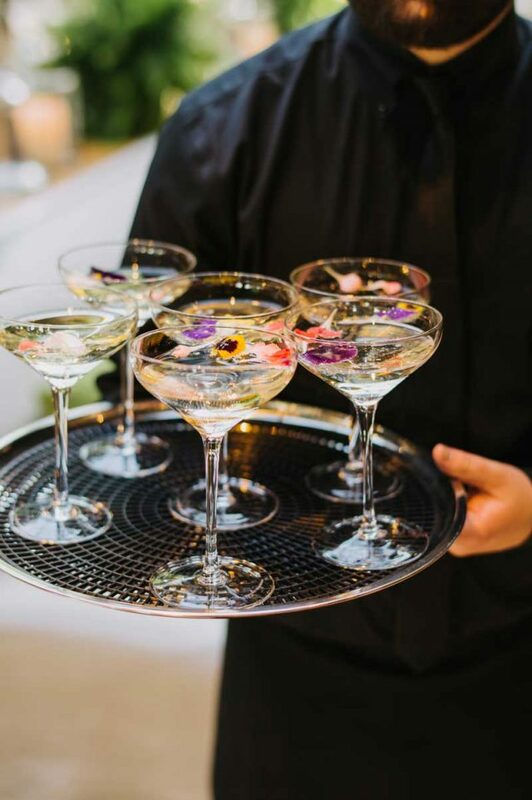 Working alongside our Event Specialists, you can fully customize our catering packages to meet the needs of your event and budget. 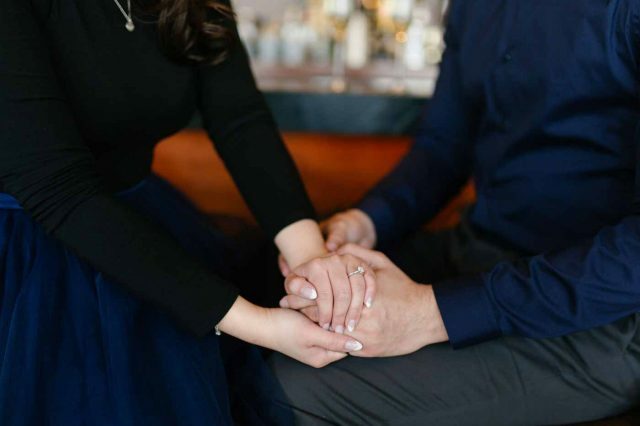 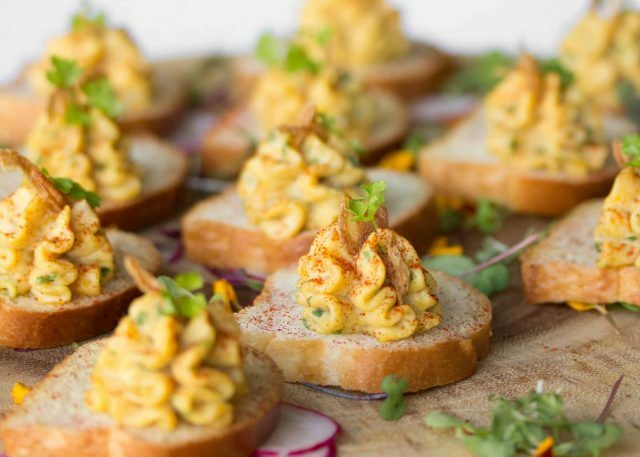 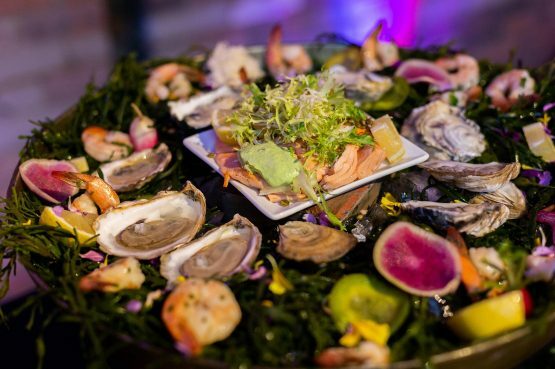 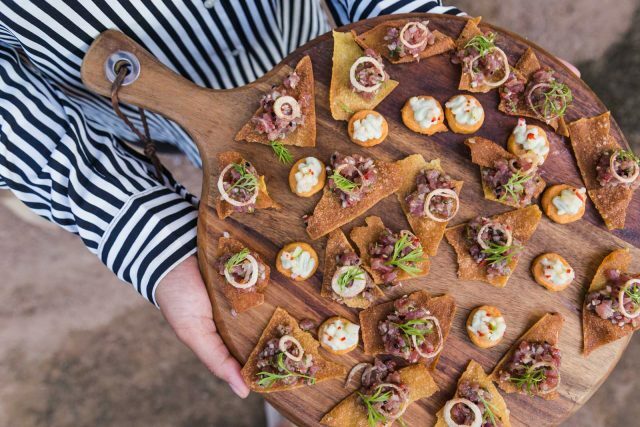 When it comes to planning your next off-site event, O&B’s extensive catering experience, paired with stand-out food and service, is something you can rely on!